This album combines 8 tracks from Ike Cosse's acclaimed first album which raised some waves on first release and 8 tracks from his fabulously rare self released album. These 8 'unknown' tracks will amaze and inspire all fans of modern blues. 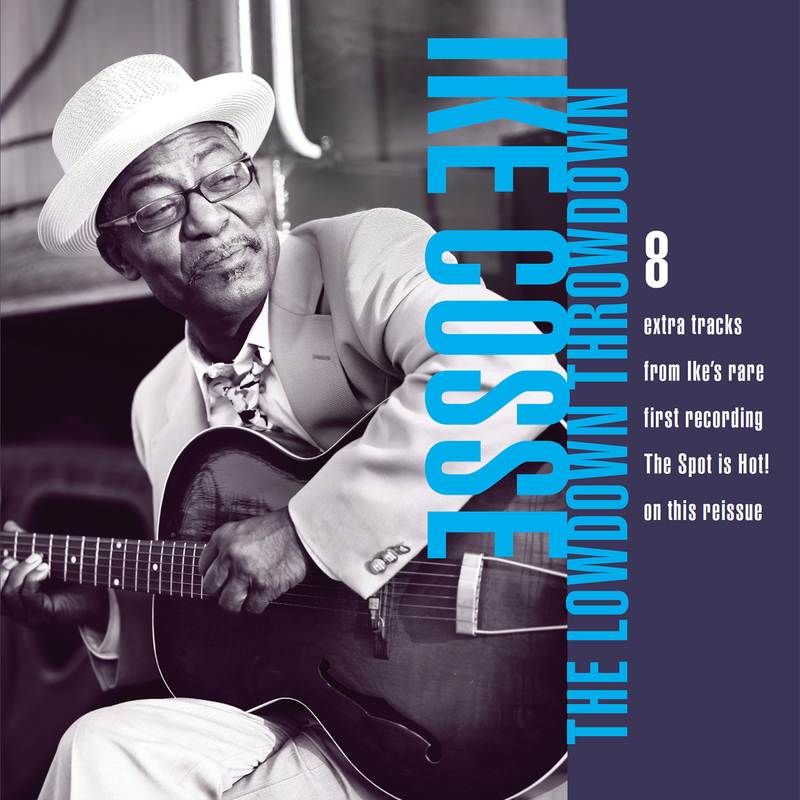 Ike Cosse writes edgy songs about modern ghetto life, personal relationships that are examined in a unique way, a musicians life and it's travails!